We’ve done our top 10 most read reviews, and we’ve done our top 10 most read videos, now feast your eyes on the 10 most read articles on Singletrackworld.com of 2018. Can you guess what will be number 1? So new you still can’t buy it! 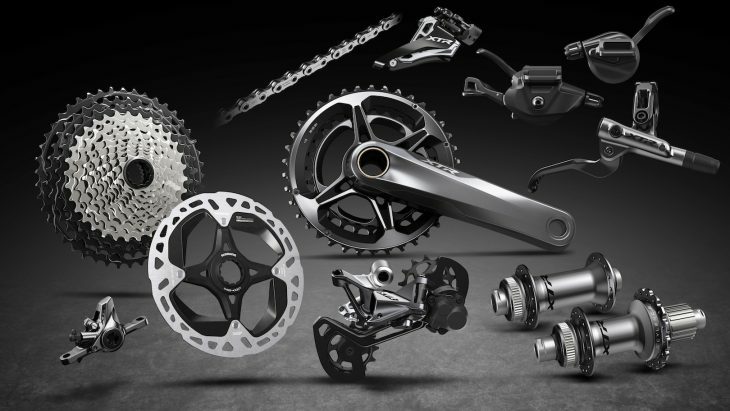 It’s hardly surprising that Shimano’s 12-speed XTR groupset was popular with you guys. 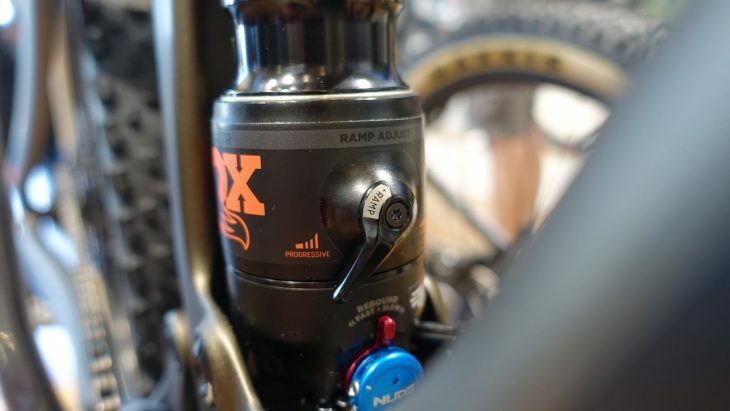 Not only was it XTR’s most major update in the past few years, but it also marked the move to 12 speed, finally! 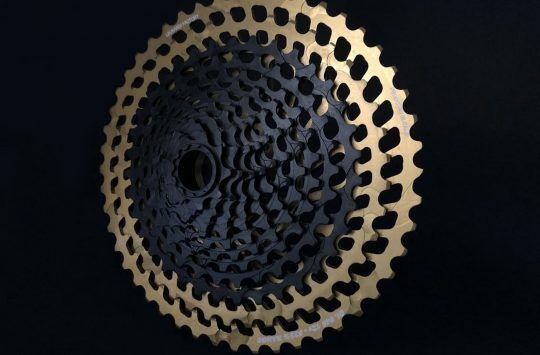 Interesting, although Shimano let us drool over its shiny new drivetrain back in May of 2018, it still actually hasn’t been released to the public yet. How much longer must we wait? Read our first look of Shimano’s 12-speed XTR here. Did you fall for Hannah’s April Fools day article? We’re as shocked as you are to see that our 2018 April Fools Day article hits the top 10 list. Last year Hannah tried to convince us that chopping down your new tyres was the latest and greatest way to become Instagram famous. How many of you fell for it, and what does she have planned for this year? 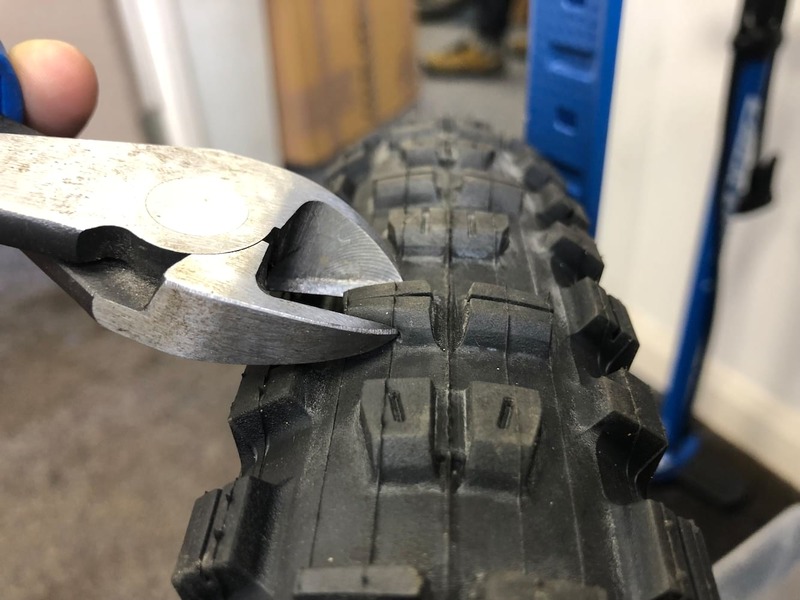 Read Tyre Hack: Boost Your Roost And Get Insta-Famous here. Wil spied this clever shock at Eurobike 2018. Wil used his Spider-sense while at Eurobike 2018 to discover this clever new shock fitted to a 2019 Scott Genius. The shock features a lever that when flicked has an effect on the progression. Apparently, the shock will still support volume spacers too for even more ramp up. We’re expecting to see more innovation, and cool tech wizardry at Eurobike in 2019, so keep an eye out for our news live from the show floor later this year. 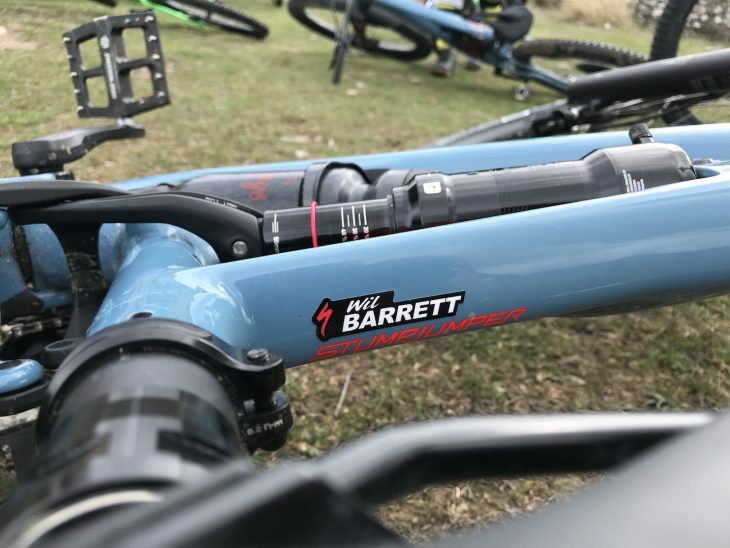 Read This 2019 Scott Genius has a very clever lever on the rear shock. 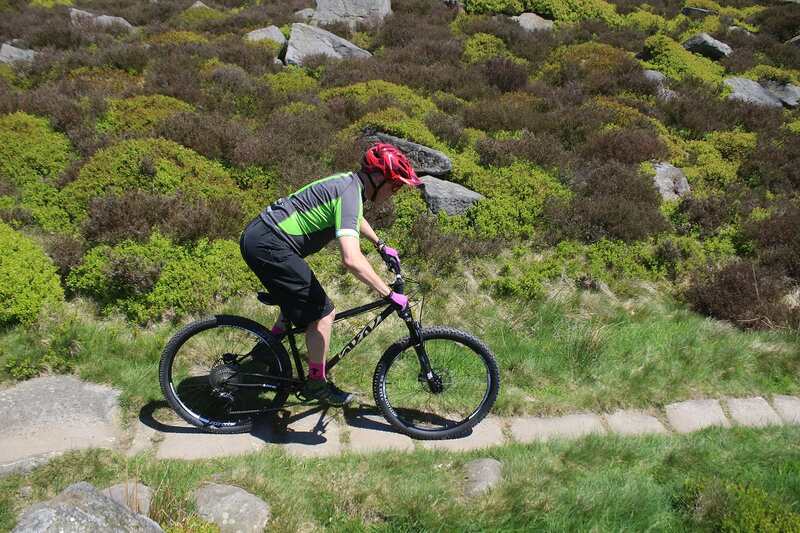 Mr Chipps rides the Cotic Solaris MAX. Back in May Chipps jumped on-board the latest edition of the all steel, Cotic Solaris MAX. The updated frame features an 853 front triangle, 66° head angle, and space for either 27.5in Plus wheels or 29ers. Cotic’s bikes have grown longer and slacker year on year, we wonder how the Solaris MAX, and the rest of the Cotic range will change this year? Read Exclusive First Look: The New Cotic Solaris Max here. Insta360’s updated 360 action camera. 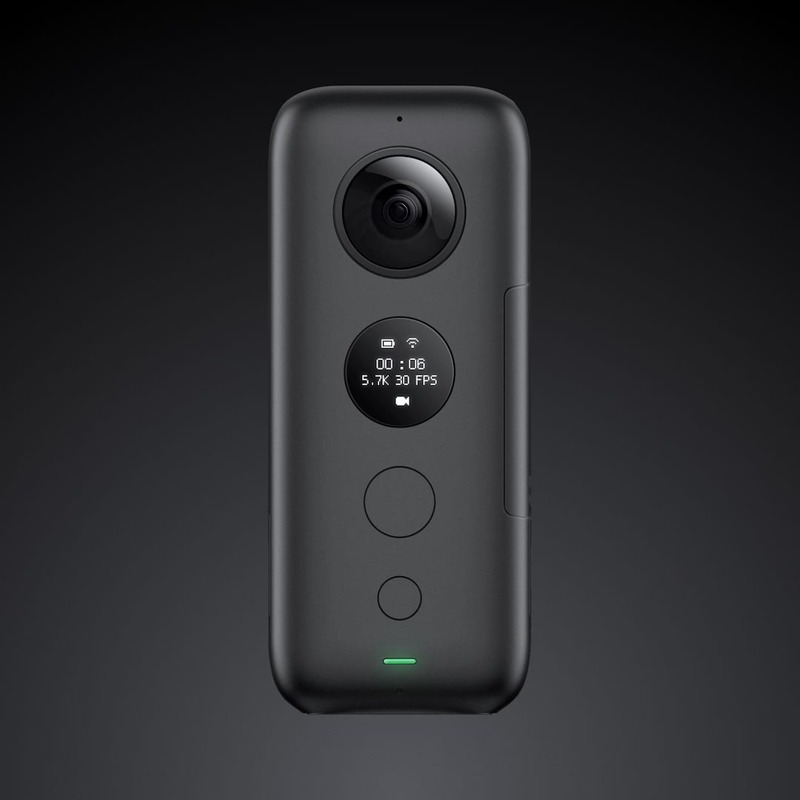 Insta 360 announced that it would release the OneX back in October, and the news of this consumer 360 camera really grabbed Singletrack readers attention with it almost making it to the top 5 of our most read articles! 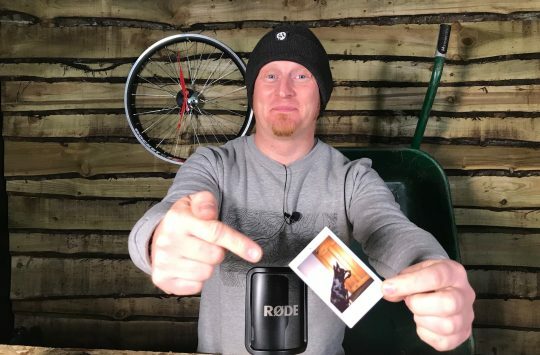 We’ve been so impressed with the Insta360 One X that we even gave the camera an Editors Choice award and we’ve also been using one to shoot bike test videos. Read Insta360 One X Camera – The End To Drones, Gimbals And Possibly GoPro here. XC still proves to be a popular topic. In 5th place is Rachel Sokal’s first look at Cannondale’s latest Lefty fork plus the F-Si hardtail that it was attached too. This super slender carbon bike might not be enduro, but it was enough to get most of your hearts racing. Cannondale is once again becoming a brand to watch especially now that Josh Bryceland and Co. are riding for them this year. 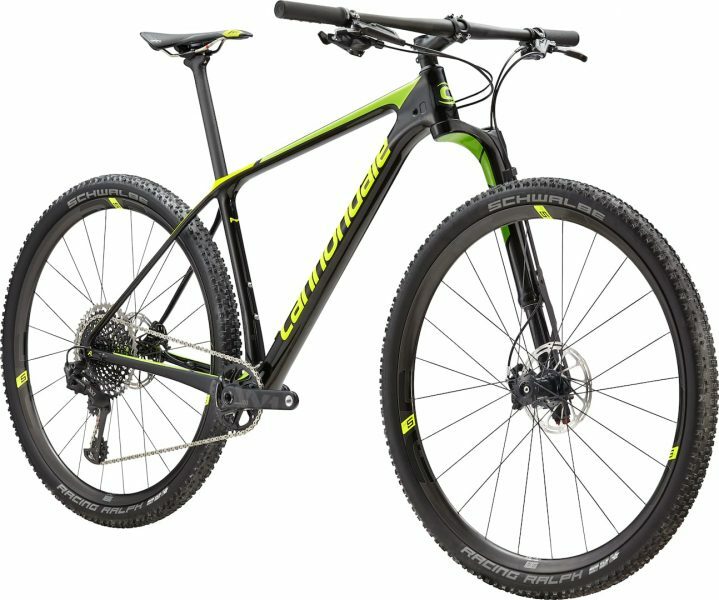 Read First Look: 2019 Cannondale F-Si – skinnier, more comfortable and faster than before here. Andi’s Canyon Neuron scoop was one of the most popular stories of 2018. 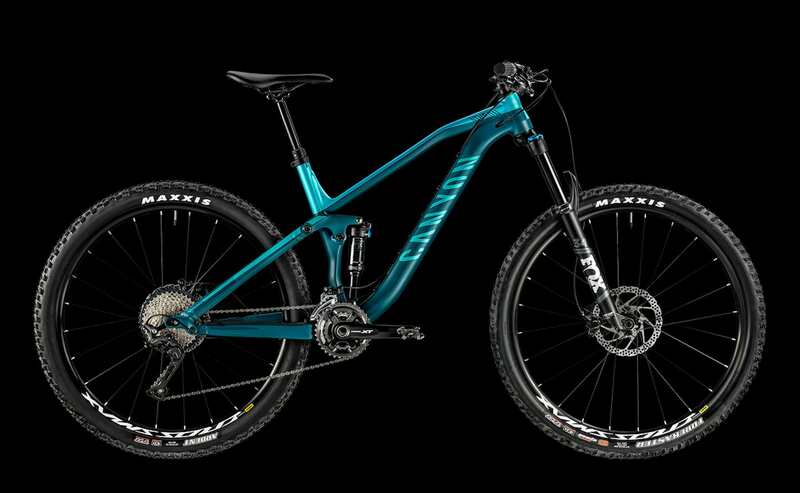 Interestingly enough, the Canyon Neuron which got the most views back in 2018 wasn’t the new eMTB, nor was it the all-new carbon model, but this slightly revised version of the alloy bike. The 2019 alloy Canyon Neuron boasted new geometry, slightly more travel and pricing from just £1449. Read 2019 Canyon Neuron Gets 130mm Travel, New Geometry And Starts At Just £1,449 here. Chipps got to see a handful of new Kona 29er’s at Sea Otter. 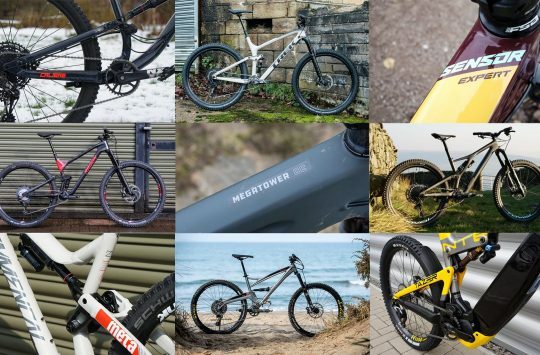 Chipps’ story about Kona’s range of 29ers for 2019 caused enough of a stir to become the 3rd most read article of 2018. 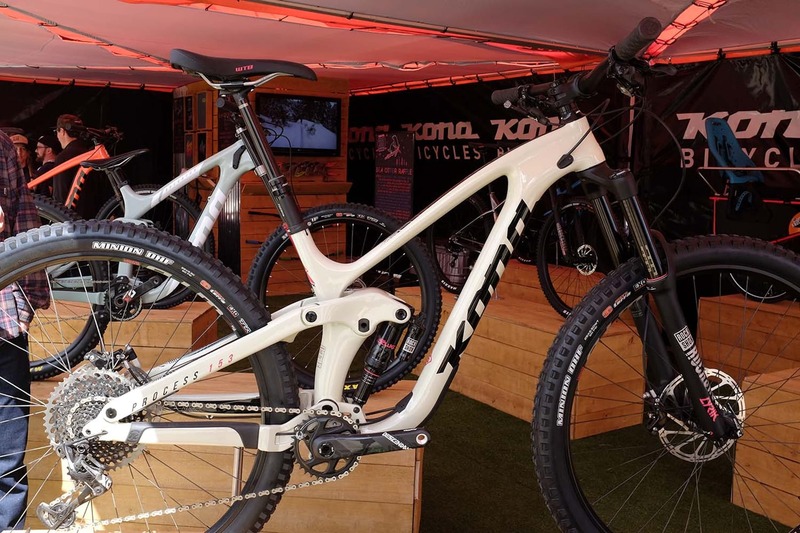 In his write up, Chipps talked us through the updated Kona Honzo ST, 29er Carbon Operator and the 29er version of the Carbon Kona Process 153. Read Kona’s 2019 Newcomers Go Big On 29ers here. Wil was the first STW crew member to ride the 2019 Stumpjumper range. Wil gets all the worst jobs, that’s why back in April we forced him to board a plane where upon landing he would be whisked away to the launch of 3 new Specialized Stumpjumper bikes. Poor guy. Since the launch we’ve tested and reviewed both the short and long travel versions of the 2019 Stumpjumper, keep an eye out for Evo news later in the year. Read Specialized launches THREE new Stumpjumpers for 2019, but no more Camber here. 1. Exclusive! New 1×12 Drivetrain From SunRace! 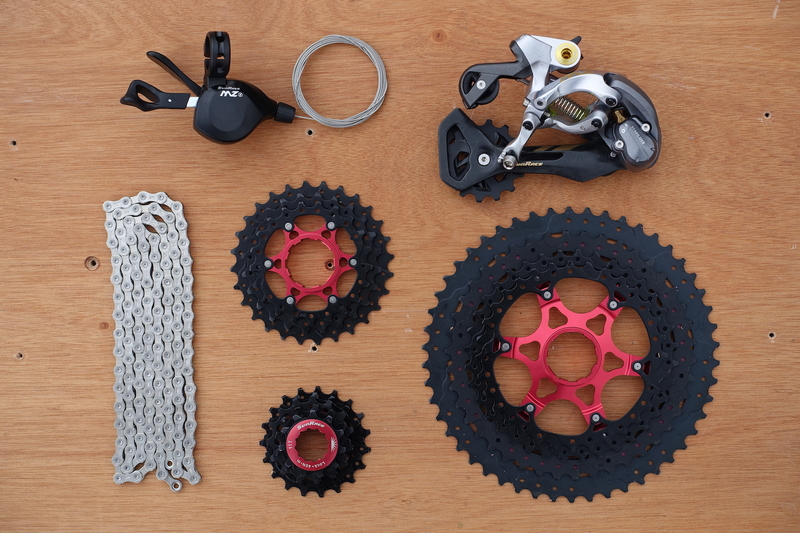 Wil’s first look at this Sunrace 1×12 gear went down a treat. So here it is! Our most read article of 2018, an exclusive first look at Sunrace’s 1×12 drivetrain. Sunrace might not get the same sort of exposure as SRAM or Shimano but the surprise announcement of the brand’s budget 12-speed drivetrain was enough to make our servers sweat once Singletrack readers caught wind of it. Read Exclusive! New 1×12 Drivetrain From SunRace here. So there we have it, our top 10 most read articles of 2018. There are some obvious articles in there and a fair few surprises, but we wonder if your interest will remain similar in 2019, or if new tech, products and launches will catch your eye and drive you in a new direction? Video: Watch Amaury Pierron Ride Reunion Island Trails So You Don't Have To. So no e-bikes on any of those lists? Does that mean you are still going to feature every e-bike released or mildy changed from the previous iteration or concentrate on what your readers seem to want? Am I imagining my XTR 12spd kit? No chainset yet, but all else here since November through a UK dealer. I’m logged in, but article doesn’t load – says I need to log in…. Tried logging out and back in, tried closing and re-starting Safari. No joy. Not moaning, just thought you should know. Yep, me too silly and Dez! I have manflu so need my P access today! Is this unavailable XTR the same XTR that was one of the three finalists in the reader awards of this ‘independent’ website, nominated by ‘us’, the readers despite being unavailable and unridden?